1) Civil Works for the construction of an asphalt road with a total length of about 43.5 km 7.3m width and two paved shoulders each is 2 m wide. 2) Consultancy Services for the preparation of detailed design and tender documents, assisting the executing agency in launching the tender, evaluation of offers and award of contract and supervision of construction. 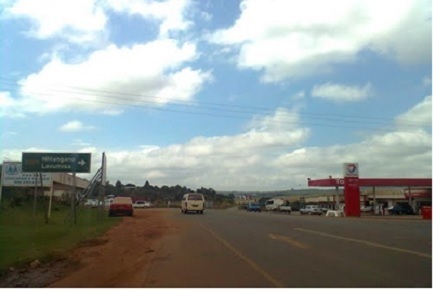 The project contributes to the socio-economic development of the area it crosses by improving the efficiency of road transport thus leading to reduction of transportation costs and to facilitating transport agricultural of products to marketing centers in addition to linking Swaziland with South Africa.